On our first tutorial, Step 1. —– Join An Exchange, you should have learned how to join an exchange, deposit funds, etc. You might have bought your first cryptocurrency already. 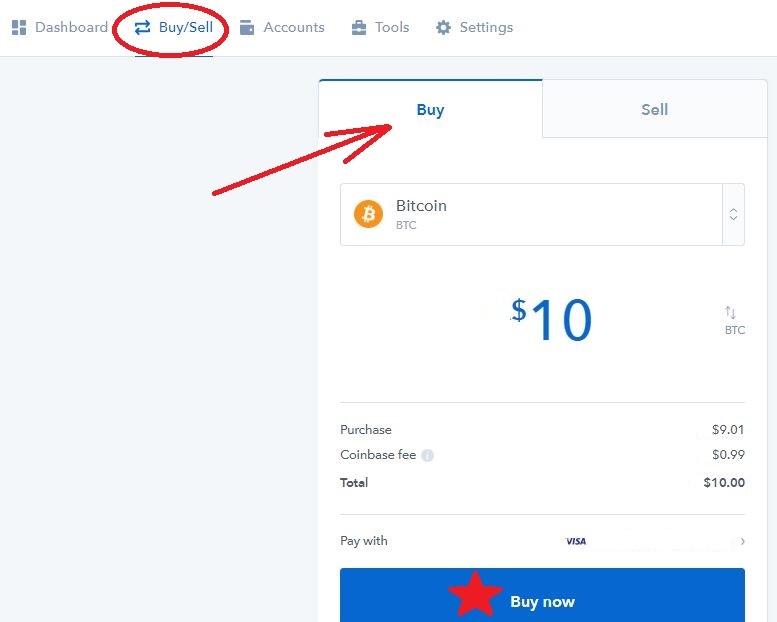 If you haven’t, we will be covering on getting your first cryptocurrency on this step 2 of the tutorial. Before we get into it, I would like to put in a disclaimer. This is not financial advice or investment advice. Everything we cover here is my experiences, opinions and what I would do. Please do your own research. 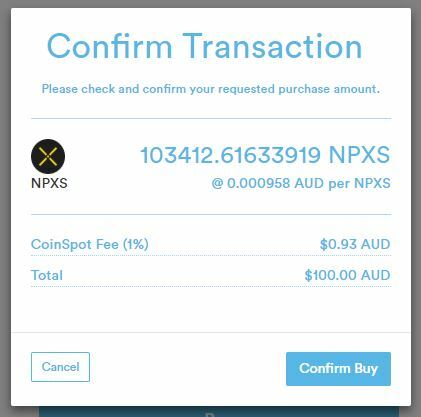 Some exchanges have few cryptocurrencies like Coinspot which have more than 30 coins/tokens paired to AUD. 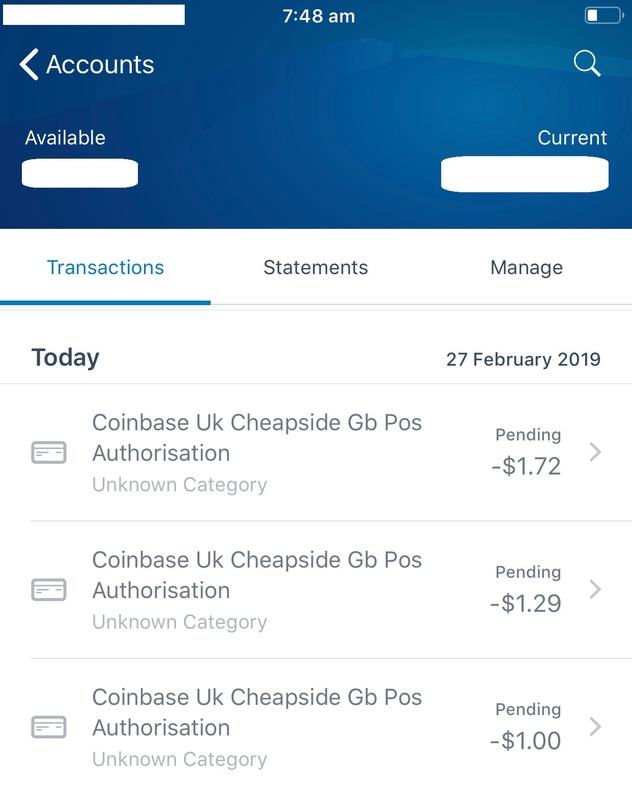 Coins and Coinbase only have about 4. However, all these exchanges will always have bitcoin BTC for sale. This is why most people start with bitcoin. If your exchange doesn’t have the cryptocurrency that you want to buy, then buy bitcoin and transfer it to an exchange which has that cryptocurrency. There are plenty other exchanges out there to buy crypto from but the most popular and in my own opinion the most trusted crypto exchange is BINANCE. If you don’t have a BINANCE account yet, please create an account with BINANCE using this link https://www.binance.com/?ref=13137922. Having an account with BINANCE will be useful later when we go into investing and trading. For me, I bought crypto as an investment and for trading. We will start with buying crypto as an investment. If you say you will only buy bitcoin and hold it hoping that one day it will go up again to its highest of about $16,000 then all you have to do is hold that bitcoin. Otherwise, if there is a cryptocurrency that you think it will increase in value in a few months or years then buy that cryptocurrency and hold it until you decide to sell. On your dashboard menu, select Buy/Sell. 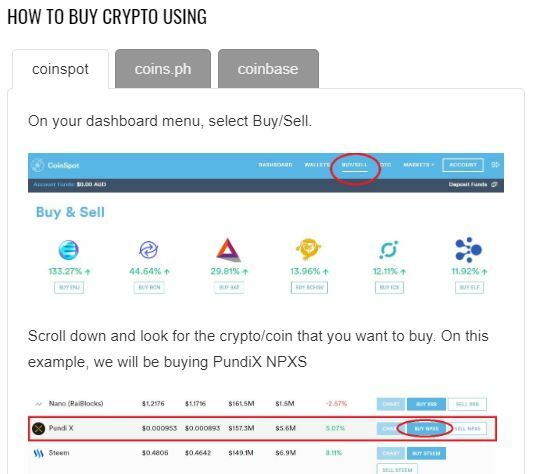 Enter the dollar amount you want to buy, say you want to buy $100 worth of NPXS. Enter the amount you want to spend then select which currency you want to buy. 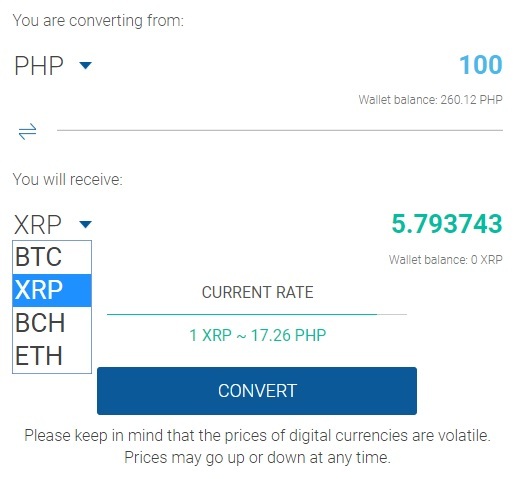 On this example, we are buying 100 pesos worth of Ripple XRP. 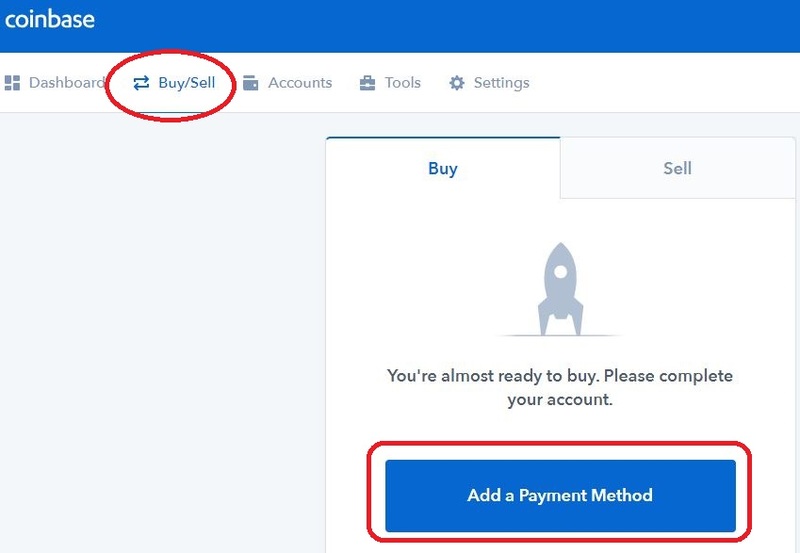 On your dashboard menu, select “Buy/Sell” then click on “Add A Payment Method” as shown on the image below. 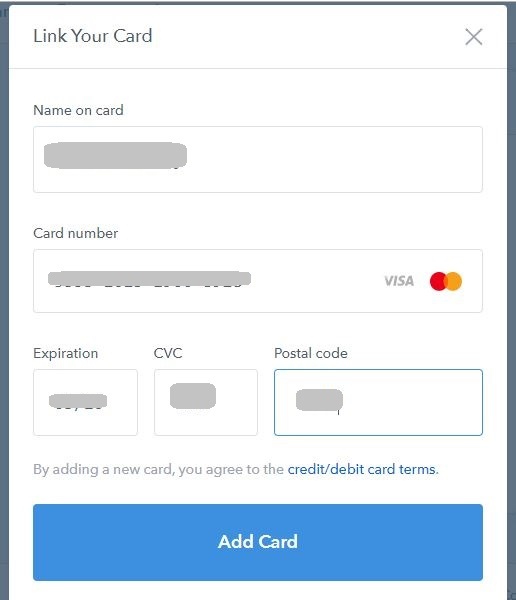 Start adding or linking your credit card or debit card. Some banks don’t allow credit cards to be used to purchase cryptocurrencies. However, most banks do allow you to use your debit card. 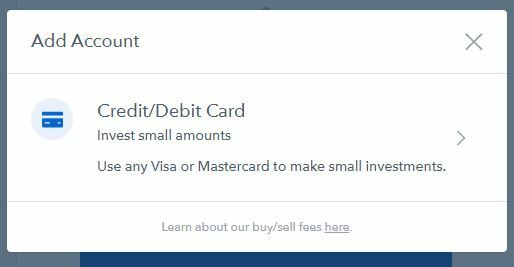 Coinbase is going to send small transaction into your bank account to confirm. 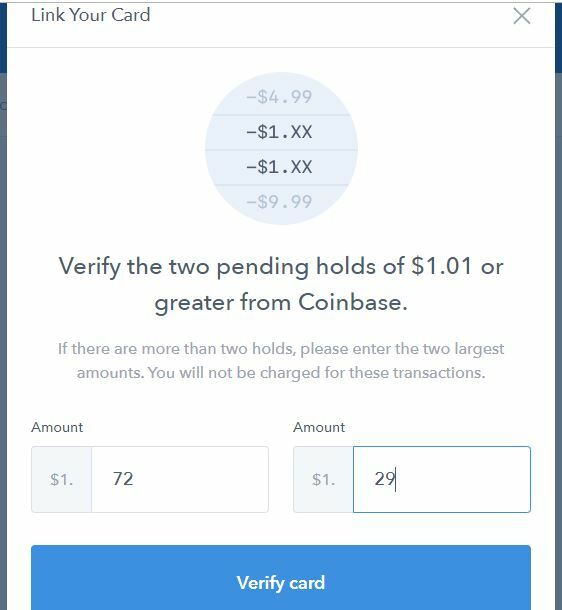 Open your account and look for the Coinbase transaction and enter the 2 highest numbers as shown below. 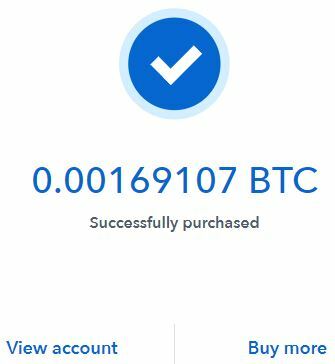 Once you have successfully linked your card you can now start buying crypto. On this example, we will be buying $10 worth of bitcoin. On your dashboard menu select “Buy/Sell” then “Buy”. Enter the amount you want to spend, on this example we are using $10, then click on “Buy Now”. Join the fastest growing cryptocurrency exchange of all time! The best cryptocurrency exchange in Australia. 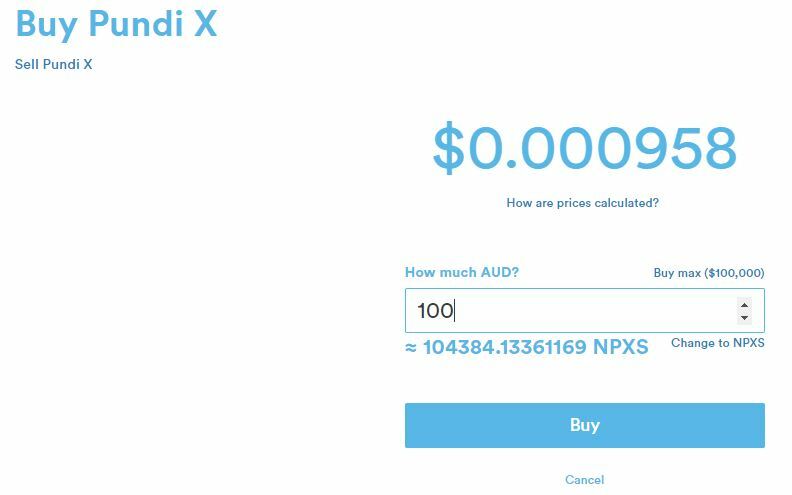 A simple and easy place to trade your crypto into Australian Dollar. The only cryptocurrency exchange in the Philippines. 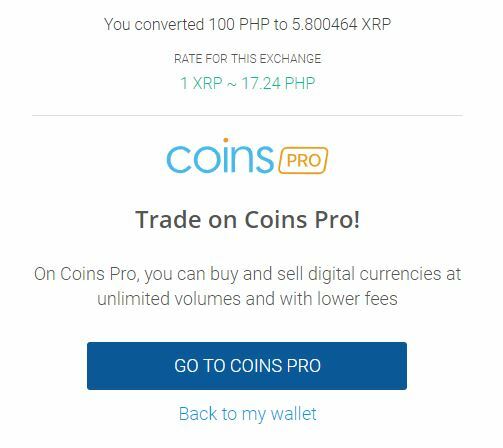 Buy and sell Bitcoin BTC, Bitcoin Cash BCH, Ethereum ETH and Ripple XRP with Philippine Peso. Best and safest Bitcoin platform. DISCLAIMER: pinoycrypto.com aggregates, filters, sorts and ranks news from the Philippines and around the globe via public news sources. All content, views & opinions shown on this website belong to the respective author unless otherwise clearly stated. The information on this site is for educational and entertainment purposes only. We do not offer any financial advice or investment advice, nor do we endorse investments into any cryptocurrencies. Please be careful and do your own research and if you see anything not correct on this website please notify us immediately using our contact form. Thank you.